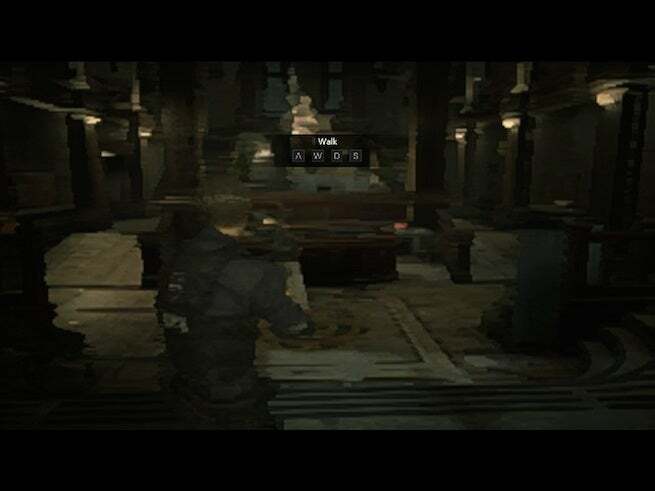 Resident Evil 2 on the PC comes with more graphical flexibility than most games. And given the game is a remake of a 1998 PlayStation joint, perhaps it's fitting that on its lowest settings possible the PC version looks like a straight up PS1 game. 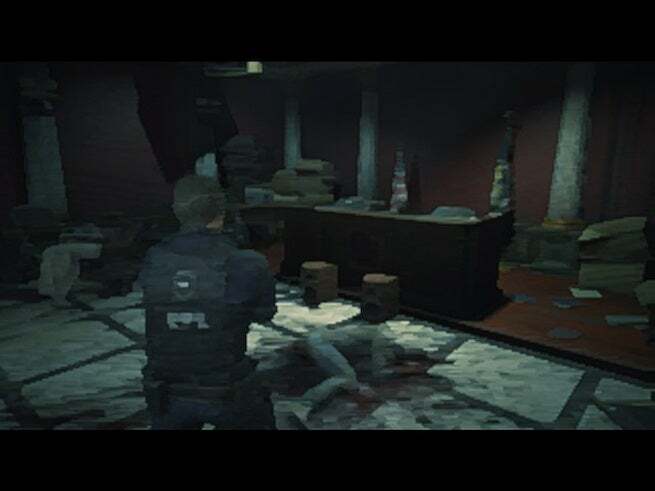 As DSOGaming notes, while the Resident Evil 2 remake has been modernized with modern graphics, and the ability to run at 60fps and at 4K on max settings courtesy of an NVIDA GeForce RTX2080Ti, it can be made to look more like the blotchy original if you'd like. 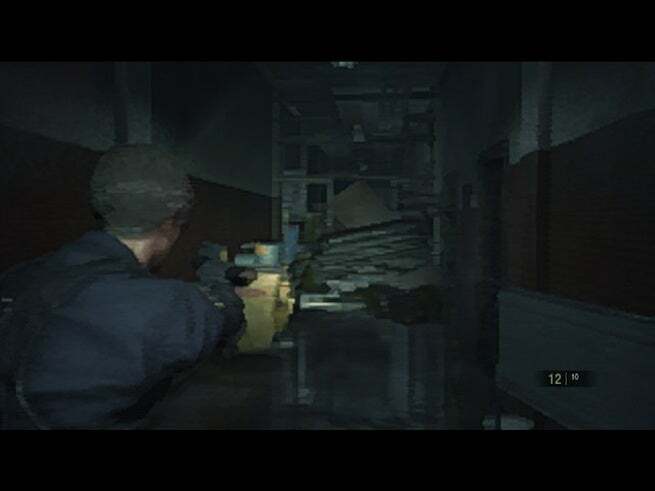 Disable modern-day effects, such as ambient occlusion, depth of field, volumetric lighting, etc. Beautiful, isn't it? Don't get me wrong: there's no way I'm playing Resident Evil 2 on these settings. I want that gore to look as detailed and realistic as possible. However, maybe on a second playthrough of the game it would be worth trying these settings outs. I really want to see how the various monsters look with these retro-ish graphics. Probably more scary to an extent. 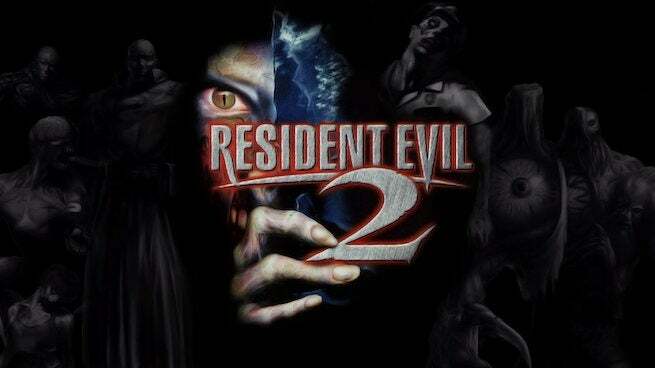 Resident Evil 2 is poised to release on January 25 via the PlayStation 4, Xbox One, and PC. At the moment of publishing, there's been no word of a Nintendo Switch port. However, it's possible such a port will come in the post-launch period of the game, perhaps depending on how well it sells. Resident Evil 2 is notably the best-selling Resident Evil game for a single platform, so I'm sure Capcom -- who is known for its lofty sale estimates -- is expecting it to be one of the hottest games of early 2019. I know I sure am expecting as much from it. 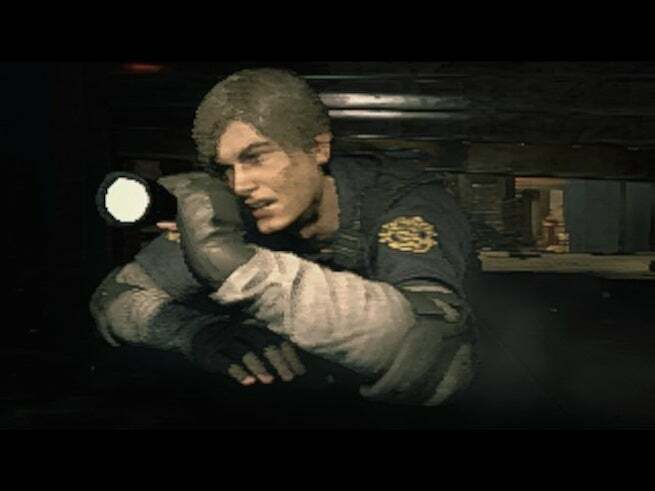 Anyway, for more coverage and news on the survival-horror remake, be sure to peep all of our previous coverage of the game by clicking right here.